Not only is the Microsoft SQL Server Management Studio a crucial weapon in a developer’s tool kit but Goldstein leverages success by additionally using Microsoft Visual Studio, CorelDRAW, and Notepad++. Connect with Tim Goldstein via LinkedIn here, or check out his personal website here. 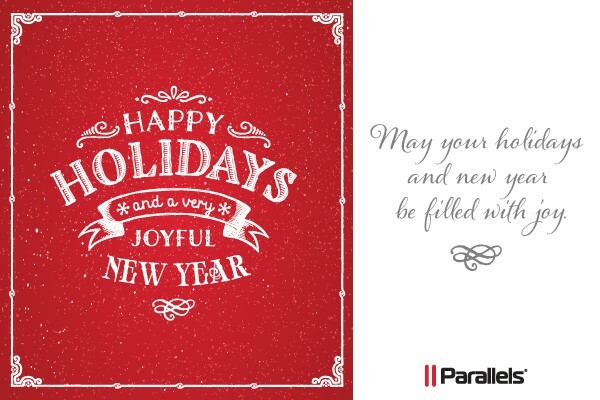 Parallels Desktop Holiday Mac Bundle - $489 worth of savings!